Classic books that college students find on their lit class syllabus (I’m looking at you, Gatsby) usually don’t become that way overnight. Many are victims of the typical artist syndrome, where a book doesn’t become popular or praised until after the author dies. Those books are on your syllabus for a reason, but that doesn’t mean there aren’t books out there that could be the future generation’s Catcher in the Rye. CM found five books that probably aren’t on your syllabus yet, but definitely will be. 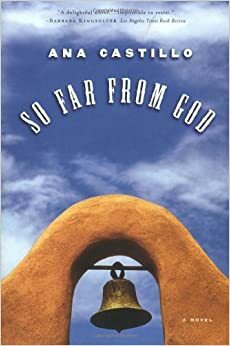 Morrison is no stranger to syllabi, but usually her books Beloved or Song of Solomon get featured. Bonnie Rudner, an English professor at Boston College, recommends Morrison’s new book God Help the Child to get you ahead of the game. 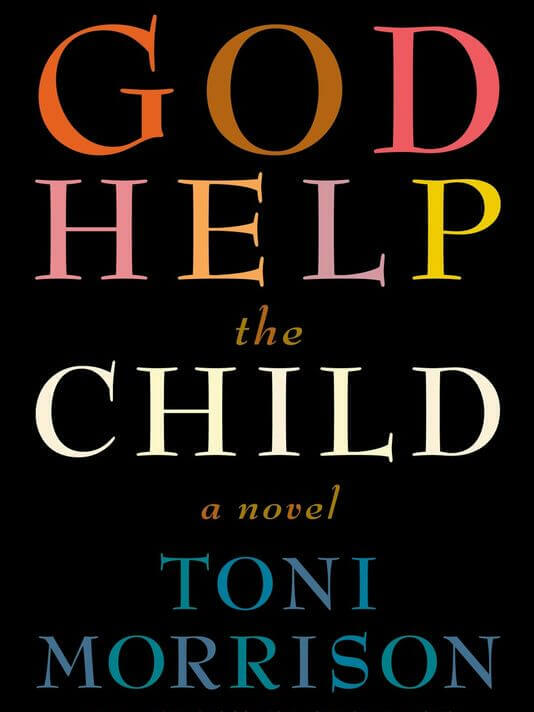 The book tells the story of a young dark-skinned girl who is emotionally abused by her light-skinned parents. Her mother stands by the belief that she is preparing her child for a world that will treat her harshly because of her skin color. This book just came out this year and deals with crucial current issues tied together with the brilliant writings of Toni Morrison, so it’s sure to make some future syllabi. 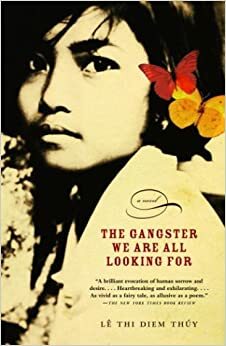 A change of pace from the repeatedly critically acclaimed Morrison, lê thi diem thúy is a Vietnamese-American author whose debut novel is The Gangster We Are All Looking For. Elizabeth Graver, an English professor at Boston College uses this book in her Immigrant Literature course. “It’s a beautiful, poetic and strange book,” Graver said. Fittingly, lê thi diem thúy’s novel follows a nameless narrator who tells stories of her experiences as a Vietnamese immigrant. It’s not widely known now, but it’s sure to be more recognized in cultural studies classes. 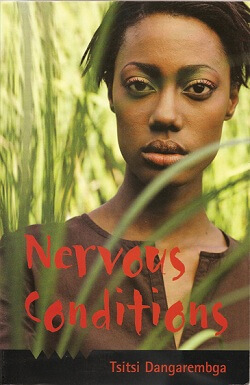 Nervous Conditions by Tsitsi Dangarembga follows the story of a young girl in the 1960s in what was then Rhodesia, but is now Zimbabwe. Sanjay Krishnan, an English professor at Boston University highly recommends picking this one up. ”It deals with universal themes like family problems, ambitions, individual disappointments, friendships and love that all of us can identify with, but it also draws us completely into a social context that most of us know very little about,” Krishnan said. The novel deals heavily with gender and race, topics that are incredibly important today and definitely worthy of study. This novel has received more attention than the others on this list, and will soon be widely popular with an abundance of critical attention. Andrew Sofer, an English professor at Boston College suggests this book for the classic humanitarian. “It’s a modern classic by a master of the use of an unreliable narrator. The novel has much to teach us about what it means to be human,” Sofer said. 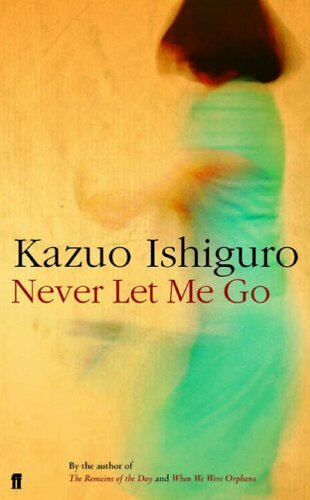 Never Let Me Go is a dystopian science fiction novel about children at an elite school in the English countryside. The genre changes up your average syllabus, while still having the impactful nature and literary merit that more typical classics have. Even more underground than the others on this list, So Far From God by Ana Castillo is another book professors have on their radar. Guadalupe Escobar, an English professor at New York University, recommends this book to keep culture alive. “Arizona law removed ethnic and cultural studies courses, particularly the Mexican American Studies program in Tucson,” Escobar said. If a class includes books banned due to literary censorship, it’ll be more insightful and beneficial. So Far From God deals with the life of a Mexican-American woman and her strength through her struggle. The book is a tear-jerker, yet retains a sense of humor the whole time. This silenced book is sure to make its way into ethnic studies syllabi.